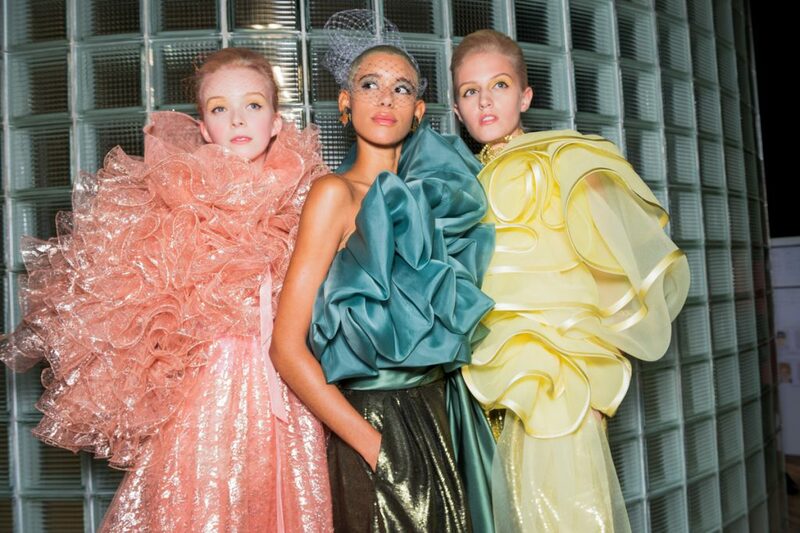 Powder pink, baby blue, light yellow and mint green; it was a sorbet colored party backstage at the SS2019 shows. See how Kendall and her fellow models lined up in pastel shades at Alberta Ferretti. 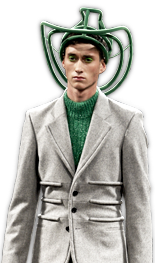 Discover how Emporio Armani beautifully mixed light green and baby pink. 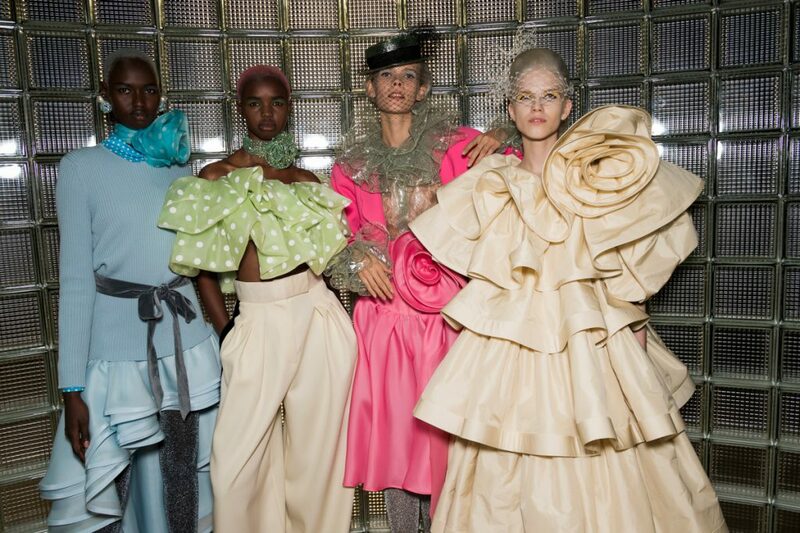 Be amazed by Marc Jacobs voluminous floral shaped and pastel colored dresses. 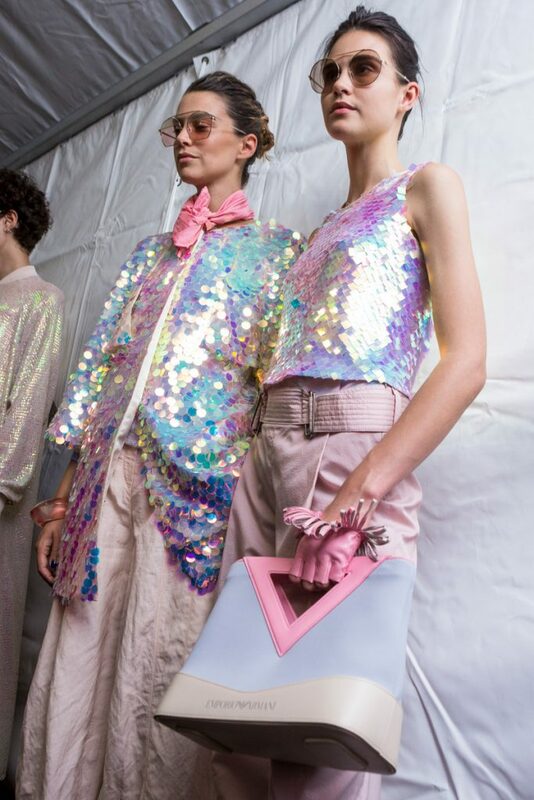 See the pink at Stella McCartney, Balmain and Rochas, the Baby blue at Off-White and Jil Sander. Now your only dilemma is which of these ice cream flavors you’re going to choose this season? Soft colors for a super sharp SS2019 look!